Status: Eliminated by Rose Byrne in Round 2! 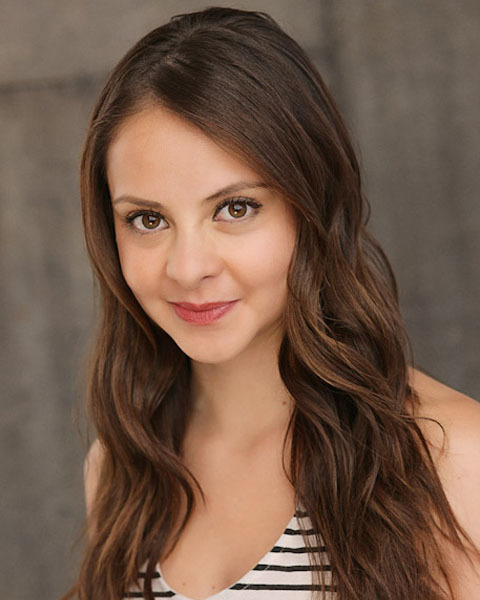 Laura Ortiz is an actress who is known for appearing in an impressive number of horror movies and shows and currently can be seen on the Fear Net web series Holliston. She has made two guest appearances (as two different characters) in Happy Endings. She has also guest starred in the web series Bite Me. Her first big screen role was in The Hills Have Eyes and she has also appeared in Norbit and Horton Hears a Who! but you may know her as the cheerleader who couldn’t stop talking on a T-Mobile commercial. Laura joins the Bracket as a wildcard pick, and not much is known about her except that she was born in Bogota, Columbia, went to high school in Fort Meyers, Florida, and currently resides in California where she has managed to put together an impressively long acting resume over the past seven years.